1. If you are adding a drive to an existing setup, connect the SSD via SATA to USB cable or other external connection method and enter Disk Utility, or install the SSD internally into your system and enter Disk Utility via the OS X Recovery tool or your installation media. 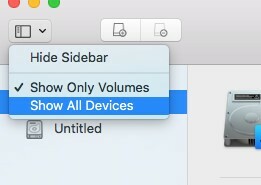 When the SSD is noticed by the Mac, you will see a message telling you that the drive cannot be read by this computer. In this message, click the button Initialize. 2. The Timetec SSD will be listed in Disk Utility. Highlight the SSD and click the Erase button. If the new SSD is not appearing for initialization and erasing/partitioning. Two factors are contributing to this. 3. Type in the name you would like for the new partition and verify that it’s set to “GUID Partition Table”. 4. 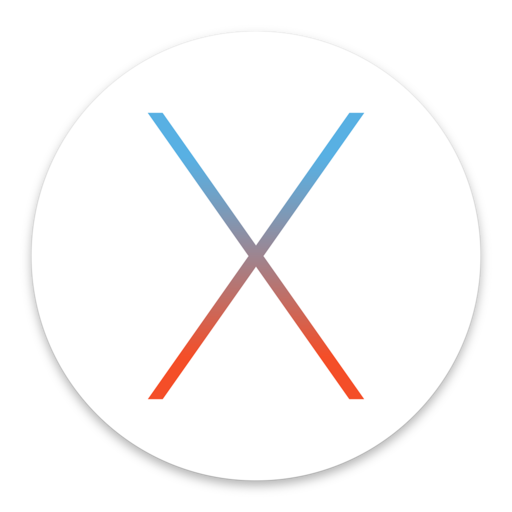 Verify that the selected format has defaulted to “Mac OS Extended (Journaled)”.